A project to beautify the entrance to Valletta was launched yesterday, with the intention of all works being completed before Malta's capital begins its 2018 year as European Capital of Culture. The project envisions Triton Fountain square becoming a pedestrian area, with the public transport hub moved away from the area. The square will then be used for social, cultural and recreational activities. 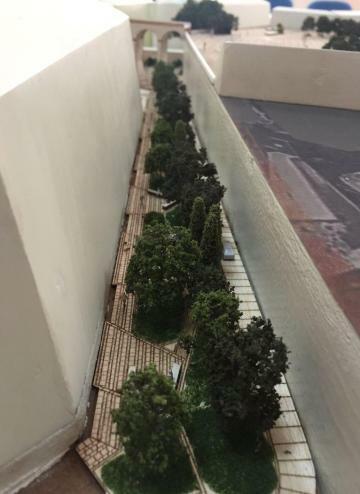 Valletta ditch will be turned into a garden, while the bastions alongside the city's entrance will be given greater prominence. A new roundabout is to be built on Great Siege road by the Education Ministry, with works scheduled to start before the end of the year. Renovation works will begin at the pedestrian area opposite the Phoenicia Hotel known as Il-Biskuttin and will include works on Nelson street to add more bus bays for Malta Public Transport vehicles. Preparatory work to restore two bridges in the ditch has begun, and works to turn the ditch into a public garden are expected to begin before the turn of the year. 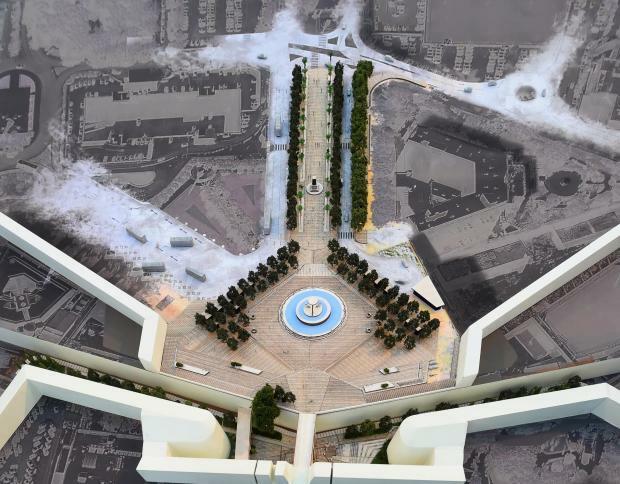 University of Malta researchers have been roped in to advise the Grand Harbour Regeneration Corporation - the entity overseeing the project alongside the Infrastructure Ministry - on suitable vegetation for the area. The preference is for plants and trees to be indigenous ones if possible, the GHRC said. GHRC chairman Stefan Zrinzo Azzopardi said that Renzo Piano's architectural firm, with the help of architect Antonio Belvedere, had advised on the project free-of-charge. Parliamentary Secretary for Administrative Simplification Deborah Schembri admitted that kiosk owners in the area were proving difficult, but claimed that many were enthusiastic about the changes. 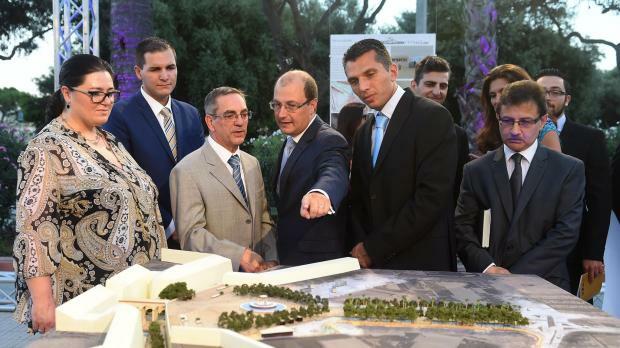 Infrastructure Minister Joe Mizzi said he hoped the project would not be turned into a political football. "Let's not disrupt this work, which we will all end up benefiting from. We have no time to lose, which is why we will be pressing for work to start and finish within a realistic timeframe," he said.